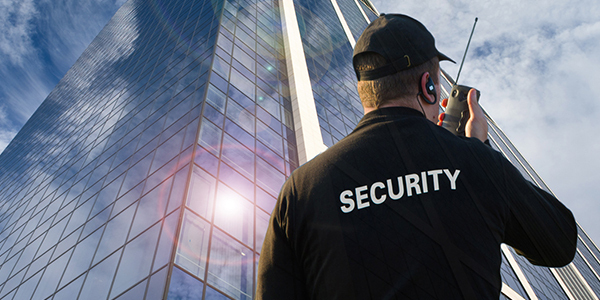 Trust Security & Fire Watch provides high quality security guard services to clients in Maryland, Virginia and Washington DC. Unarmed and armed guards are ready, willing and able to accomplish any task they are charged to complete. Trust Security & Fire Watch offers service to a wide range of clients with various needs. 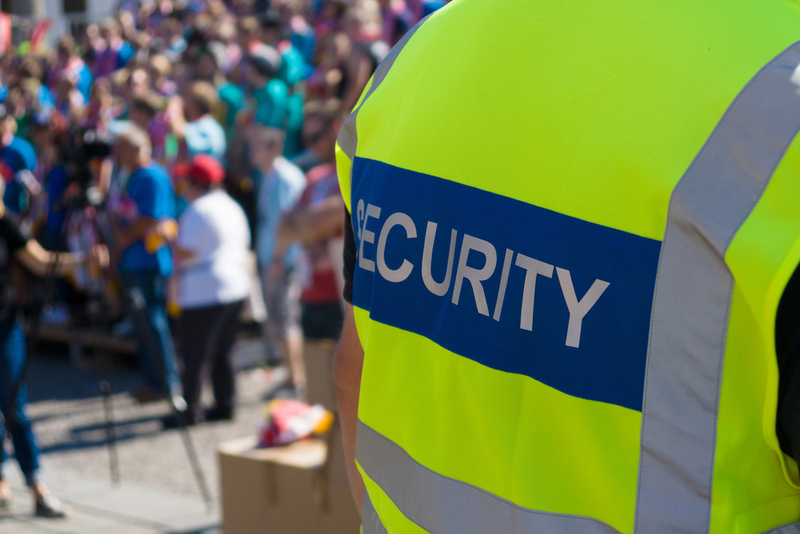 Sites being served include building security, community security, construction security, emergency security, event security, hotel security and mobile security patrols. Due to the wide variety of sites being receiving service, extra care is paid to make sure that the officer skill sets, experience and personality traits are the ideal fit for the environment which they operate in. 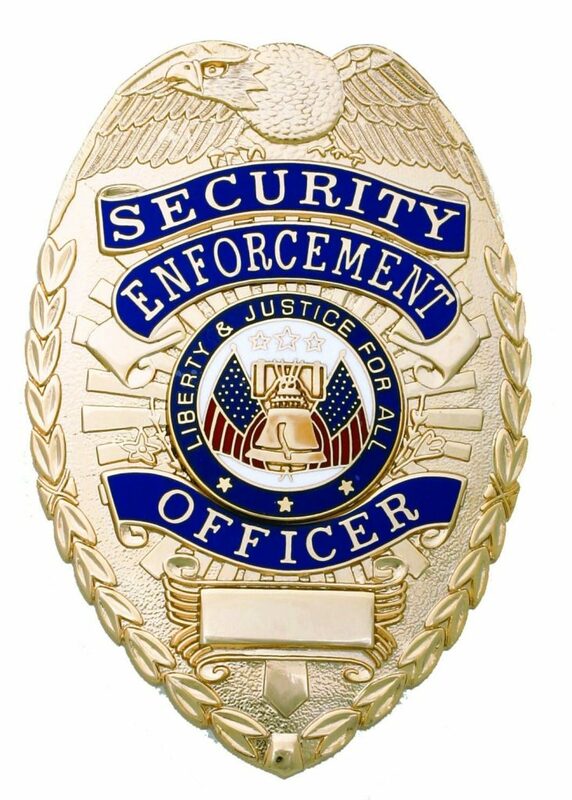 Trust Security & Fire Watch is a private security company that pays the same attention to detail to both unarmed security guards and armed security guards. 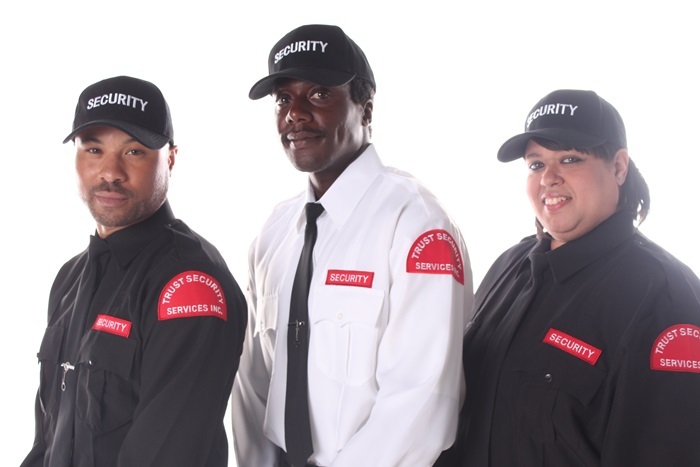 Trust Security guards are the right choice for security companies in Washington DC, Virginia or Maryland. Trust Security & Fire Watch understands that the right guard in the wrong position is still bad. This belief gave birth to the Right Fit Philosophy. Trust Security & Fire Watch’s “Right Fit Philosophy” starts with the time of shifts that guards are assigned to cover. A separate team is used at night that only works night shifts. Another team is strictly assigned to day shifts. As a result, night shift guards are conditioned to be awake and vigilant during late night hours and the day shift guards are conditioned to be up and ready early. 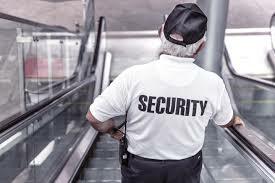 Personality traits are also taken in consideration when selecting security guards to be assigned. For example guards with advanced people skills are assigned to assignments that require public interaction. 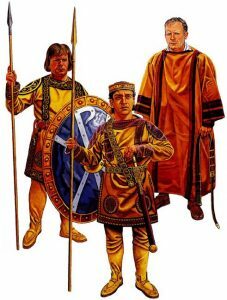 Guards with personality types that thrive in solitude are assigned to construction sites or other sites with limited public interaction. As a result, clients receive service from guards that are the right fit for the task at hand. Prior to joining the team all guards undergo an extensive screening process. Officers undergo multiple interviews and must also complete a personality and aptitude test. The personality and aptitude test screens for cognitive skills like math and English in addition to psychological tendencies. 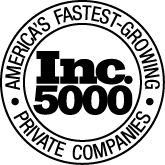 Full criminal background checks and drug screenings are completed on all finalists upon successfully passing the first stages of the hiring process. All Trust Security & Fire Watch security guards are required to complete a 12 course Basic Security Officer Training Series. They must also complete ongoing training courses throughout their time as part of the team. These training requirements apply for both armed security guards and unarmed security guards.